We like throwing small dinner parties and enjoy some home cooked food and nice wines - with proper crockery and cutlery - NO disposable ones! But having to keep washing up and drying wine glasses is a pain, especially when everyone seems to get their wine glasses mixed up and decided to get a fresh one. If only we can have something to individualise each wine glass, but obviously not buy putting a horrible looking sticker label over the glass. When I first saw this brilliant product at a department store, I knew that's what I need to add to our wine accessories - some wine glass charms! 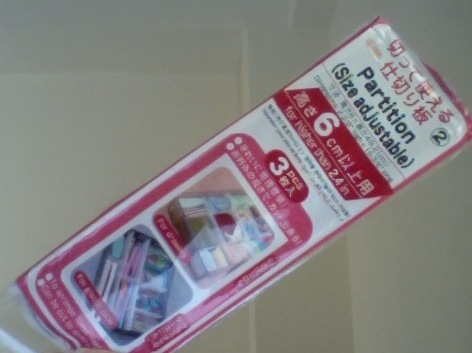 But they aren't cheap; in fact, they are really expensive! Minimum RM50 for a box of 6 or 8 charms, and that's all you can get: just the 6 or 8 different designs. 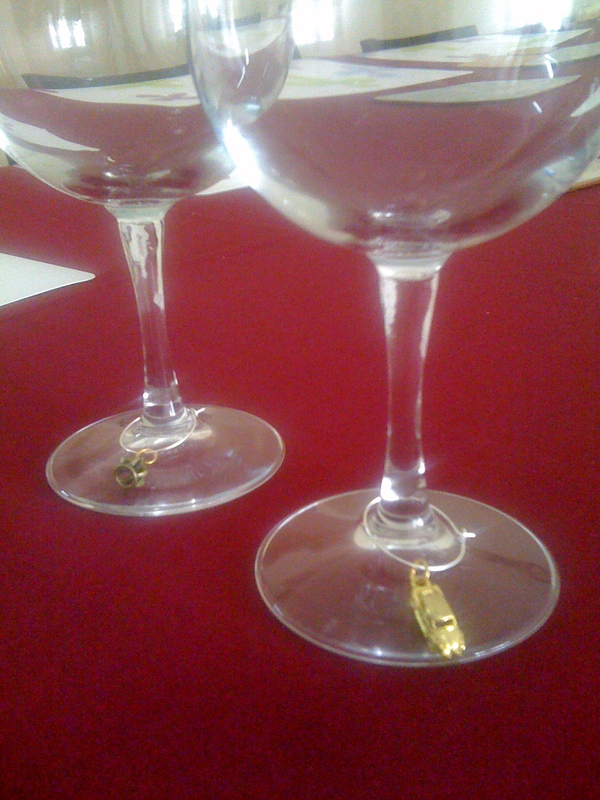 That's when I decided to make our own customised wine glass charms. 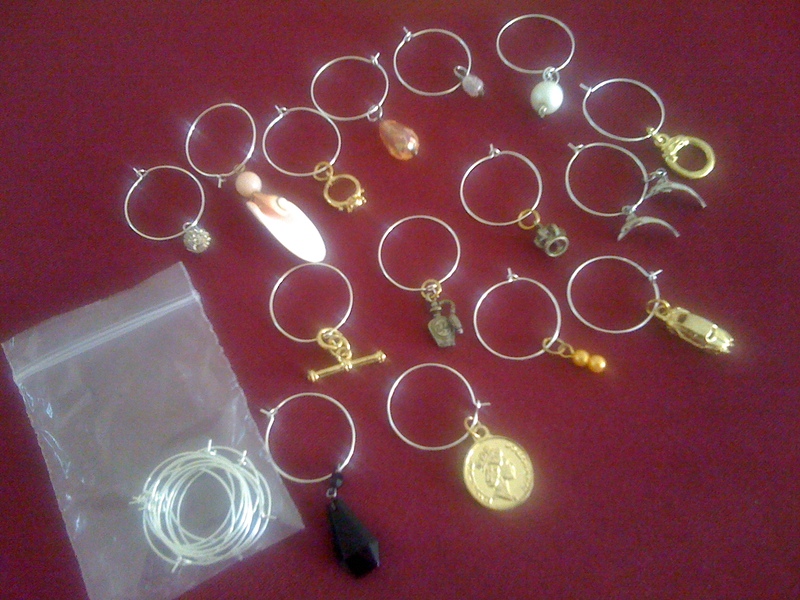 I started collating everything I need: old pendants, old earrings, beads from some accessories came as unwanted gifts; and bought a bag of wine glass charm hooks off Ebay that costs me £0.99.